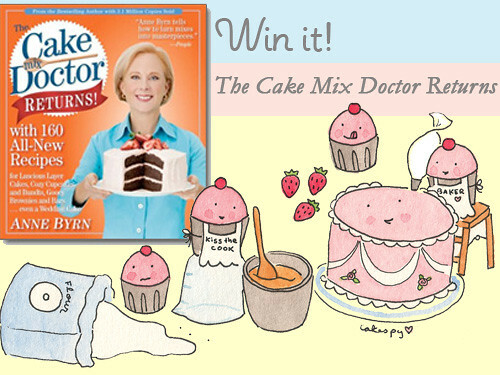 Cake Poll: Mixing it Up with the Cake Mix Doctor, and a Giveaway! Growing up, there were a few things that were forbidden in our house, for various moral or health reasons: Doritos, the show Full House, and cake mix. 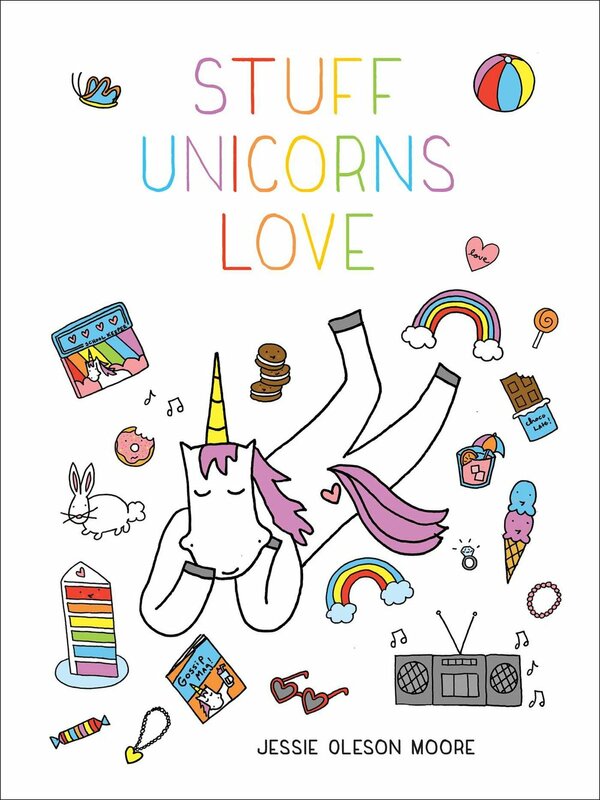 As a result, I grew up harboring a secret and dark love for all of these things. The crackle of a Doritos bag opening thrills me; I can't hear the theme song from Full House without feeling just a little shiver of excitement; and while I've come to appreciate homemade baked goods far more, I still don't have a huge problem with cake mix. So it would stand that I've always been intrigued by the "Cake Mix Doctor" series, and as a result, when Laura at Workman Publishing contacted me to see if I'd like to check out the new and improved The Cake Mix Doctor Returns (a revamped re-release of the original book, with even more recipes), I jumped at the chance. If you're not familiar with the concept, basically what author Anne Byrne does is take a cake mix and "doctor" it up, offering creative alterations and ingredients that will make all sorts of desserts (not just cakes) with the mix which taste far better than simply mixing-and-baked per the box instructions. And by starting with a cake mix, you have the added ease of not having to make sure you have all of your dry ingredients on hand, which can be helpful for infrequent bakers. So I tried out several of the recipes in the book, and I have to say, I have been very pleasantly surprised with the results. One in particular though, the "Houdini Bars"--a dense bar cookie with a yellow cake crust filled with a custardy cream cheese, nut, and coconut filling, was so delectable that true to their name, they disappeared in hours (I'll share the recipe in a few days!). Of course, Byrne isn't offering a quick fix to everything--while cake mixes are the core of the book, she insists that you make your own frostings, citing wise words indeed: "frosting is the first and last taste you experience when forking into a slice of cake. It should never be an afterthought", adding that "you can get away with a cake from a mix, but you must make your frosting from scratch." If you make a cake with a mix, is it wrong to hide the fact that it's not completely "homemade"? Let the games begin! The Cake Poll will close at 12 p.m. PST on Friday, October 2; the winners will be contacted shortly thereafter. If you are leaving an anonymous comment, please be sure to leave an email address so you can be contacted if you win! The poll is now closed: here are the three winners who were chosen at random!